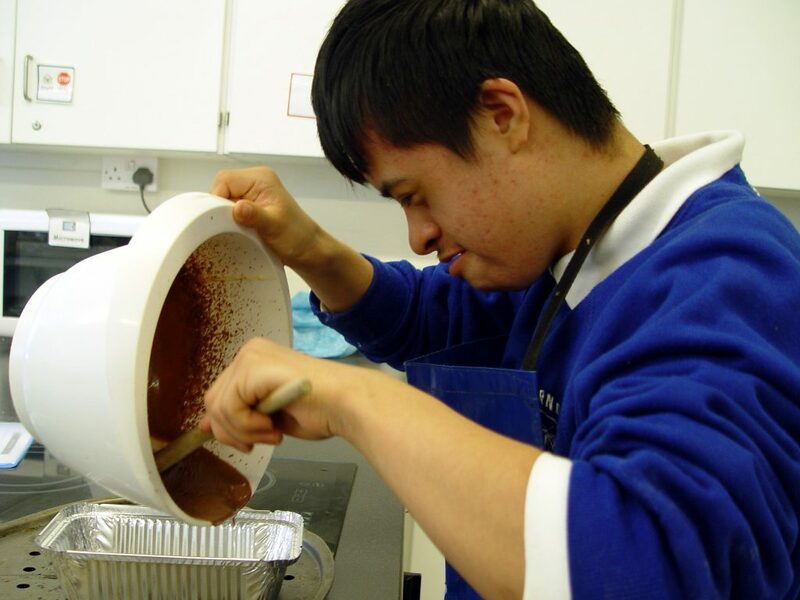 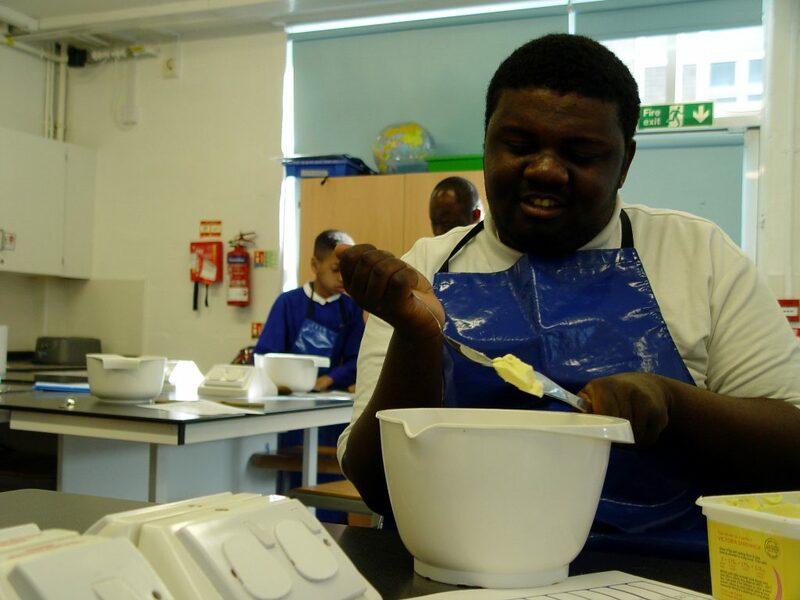 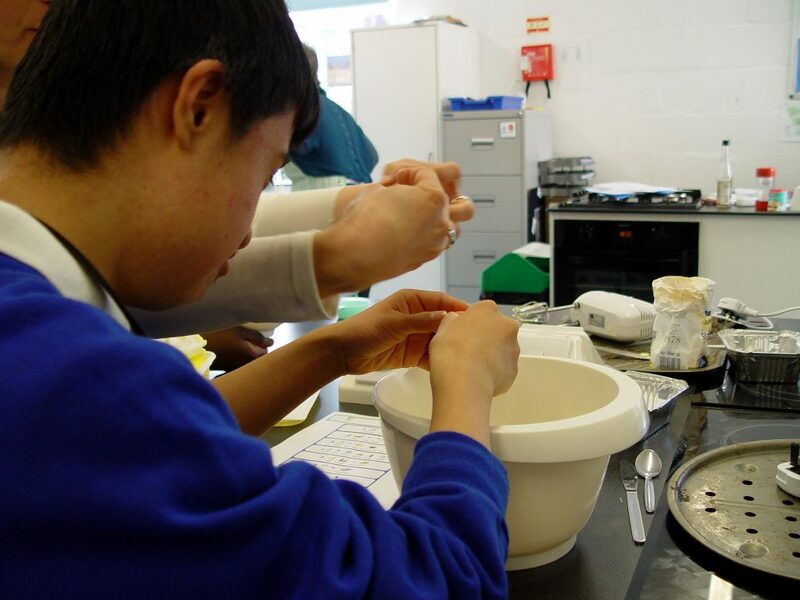 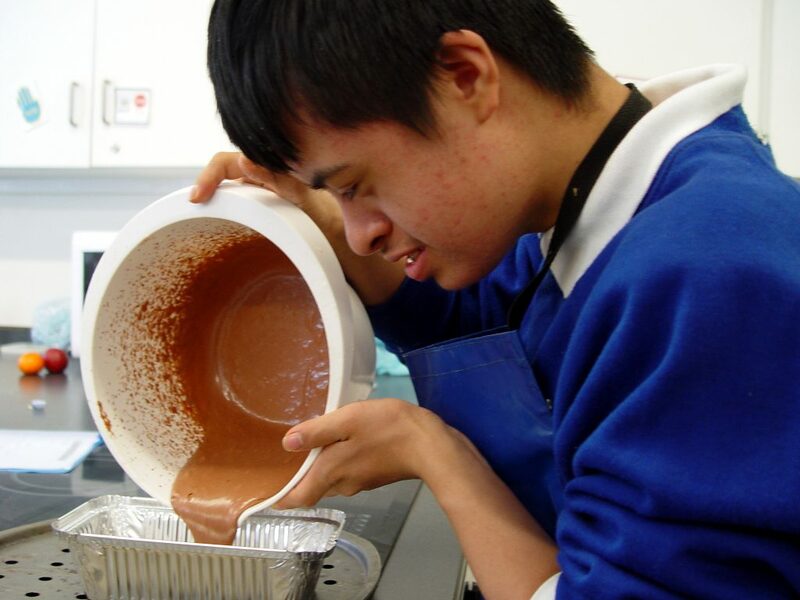 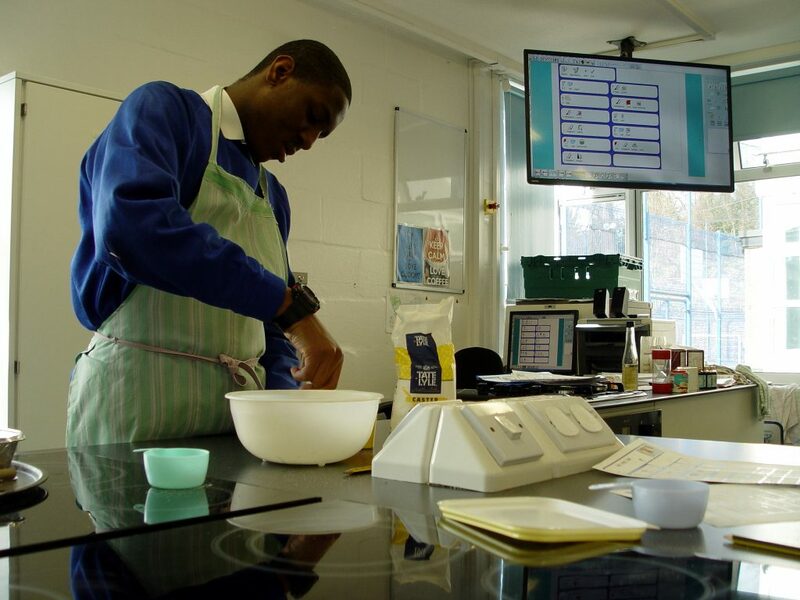 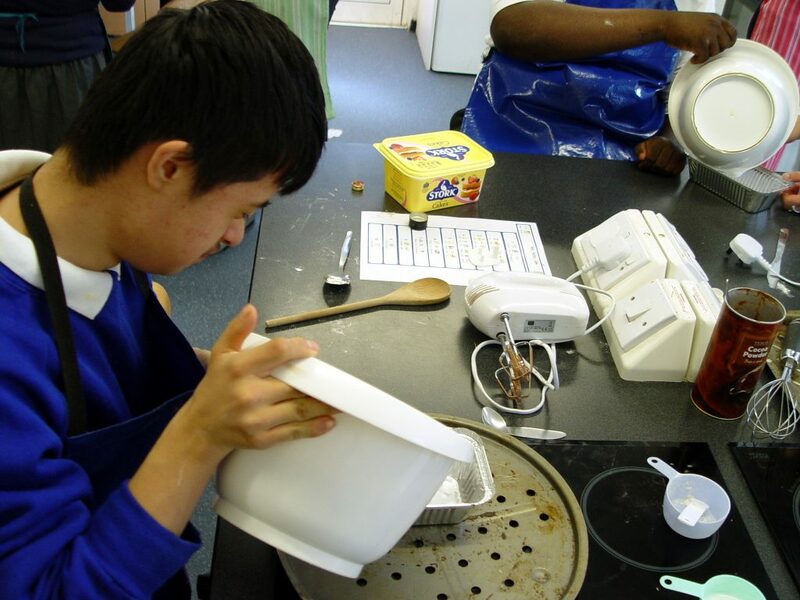 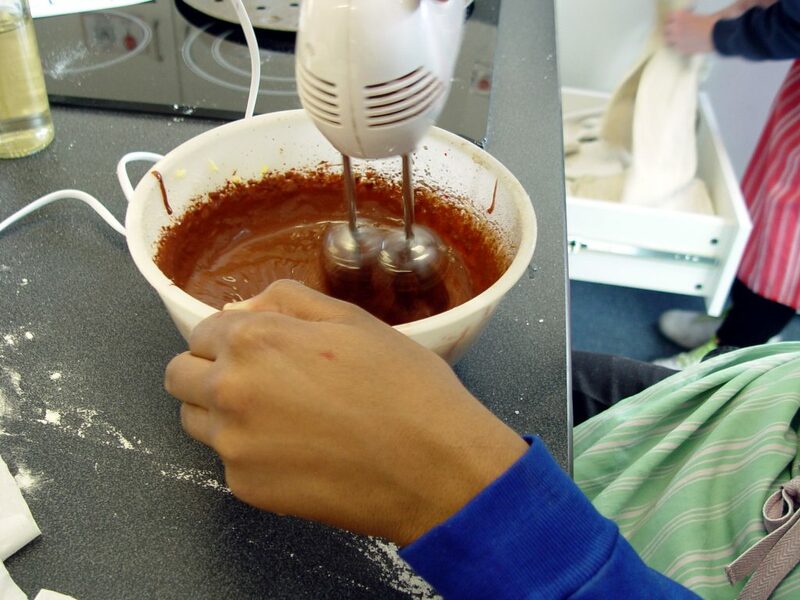 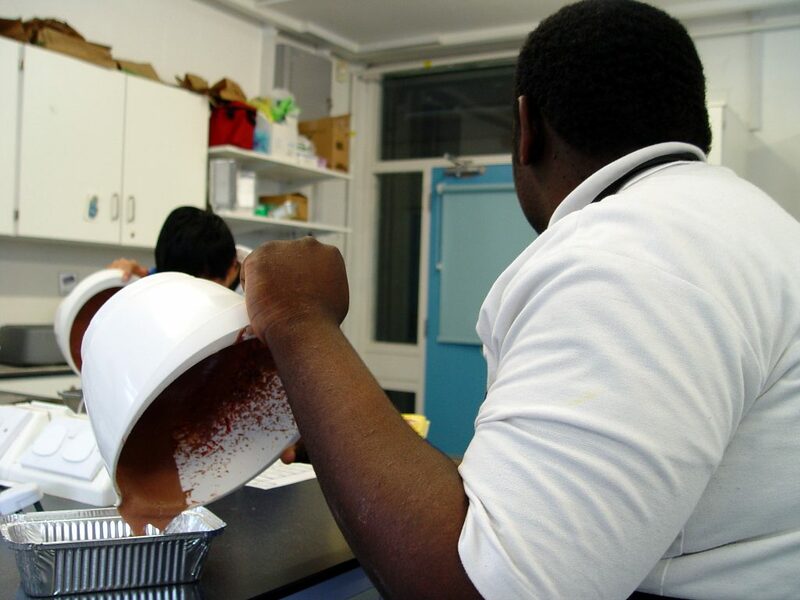 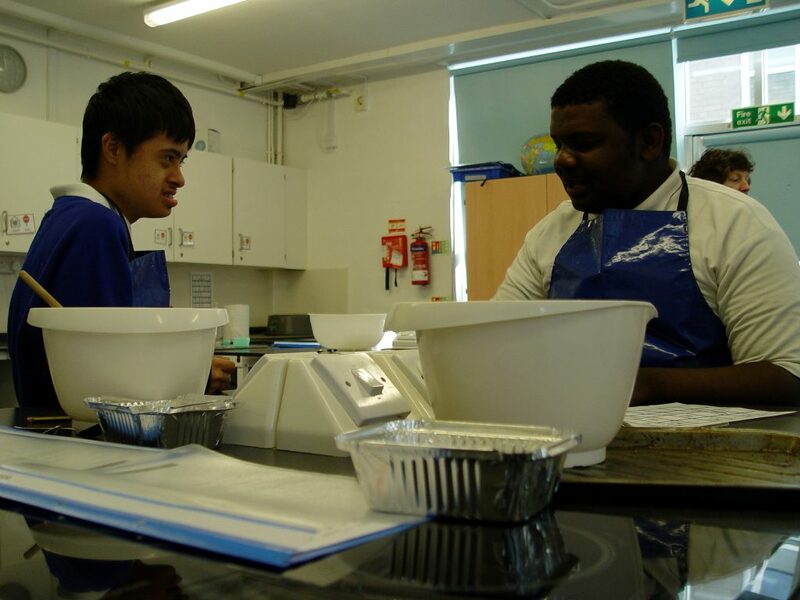 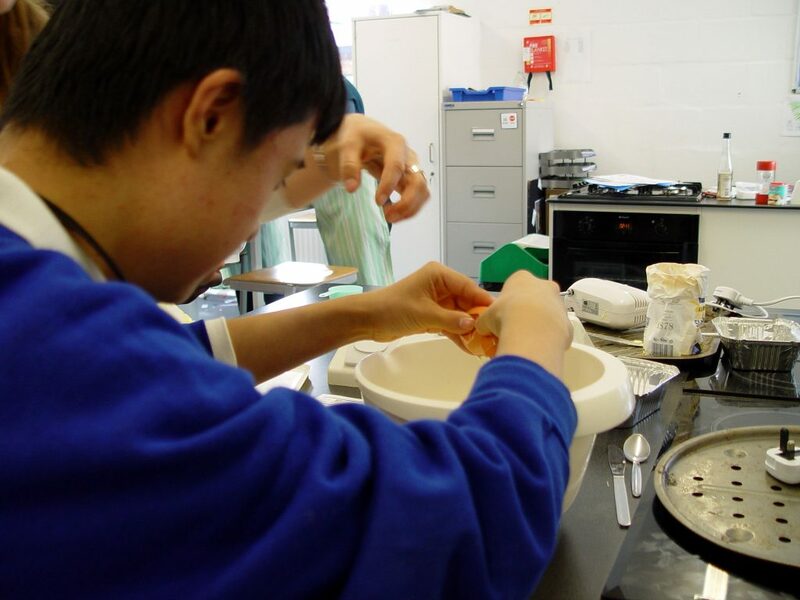 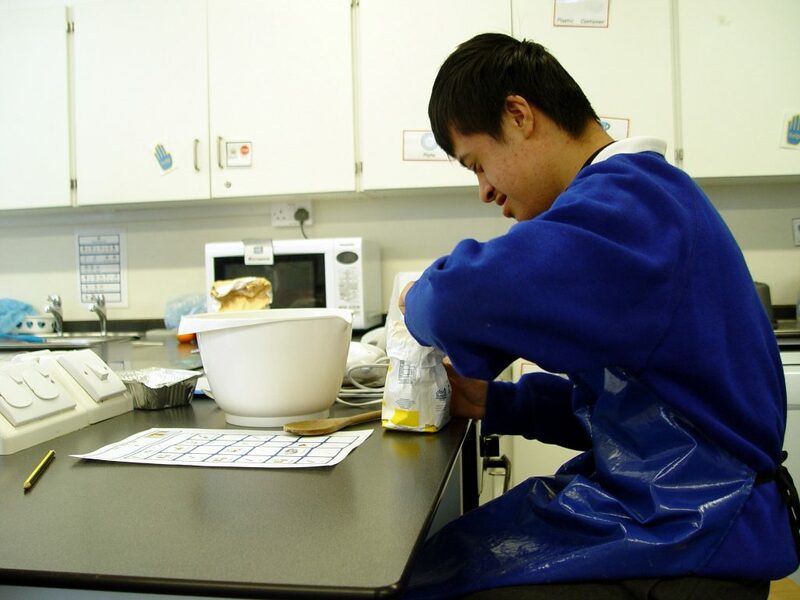 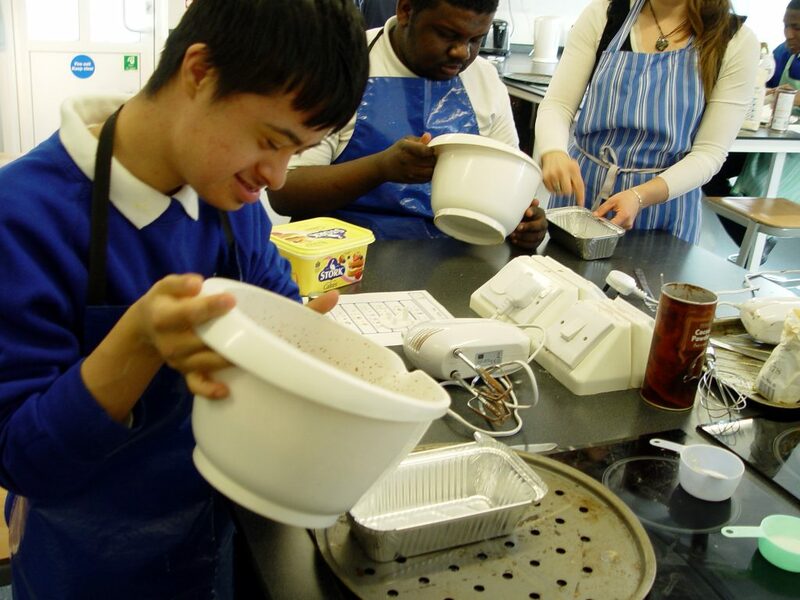 Class 10EG recently baked a tasty red velvet cake as part of our food tech learning. 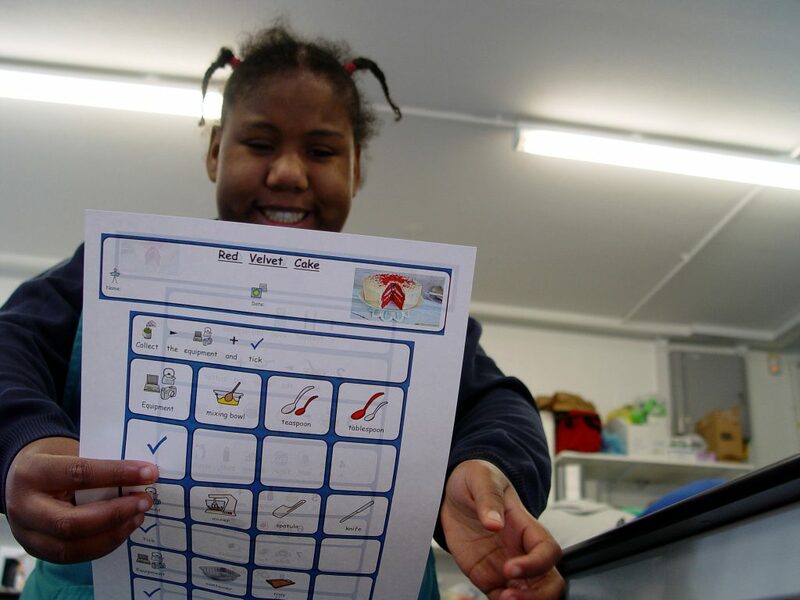 A special effort was made by the students to collect all of the equipment needed themselves. 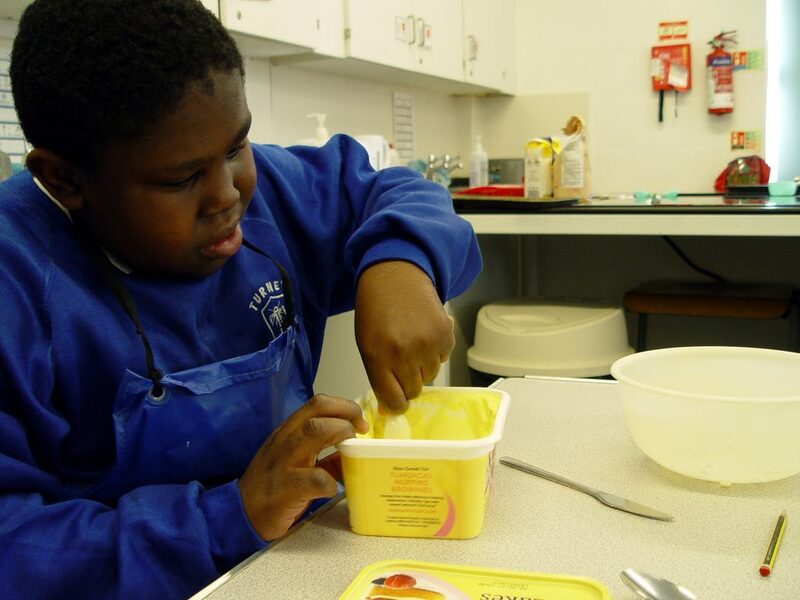 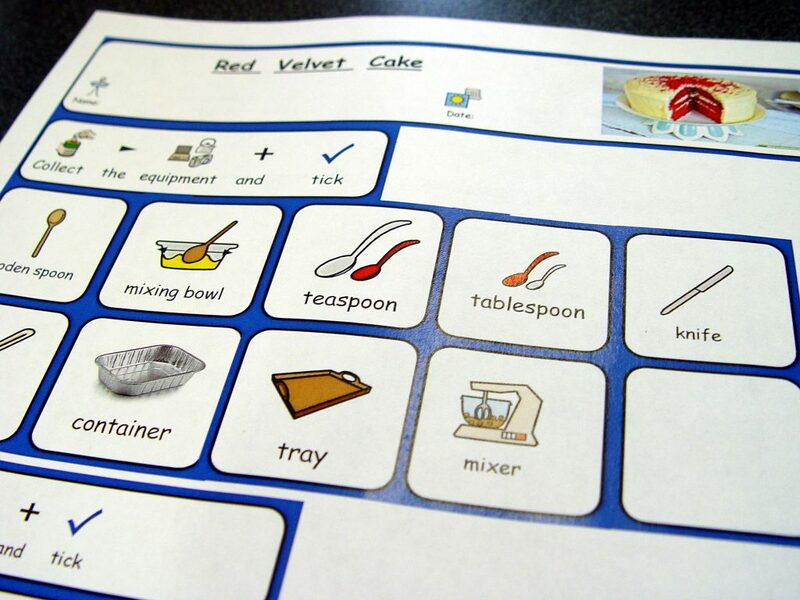 This helps the pupils to feel confident in the kitchen. 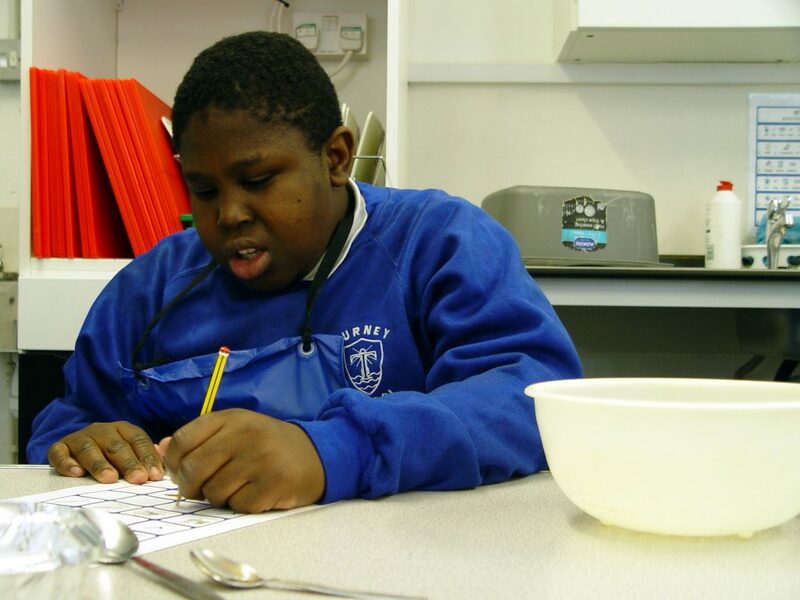 Recipes sheets were then followed. 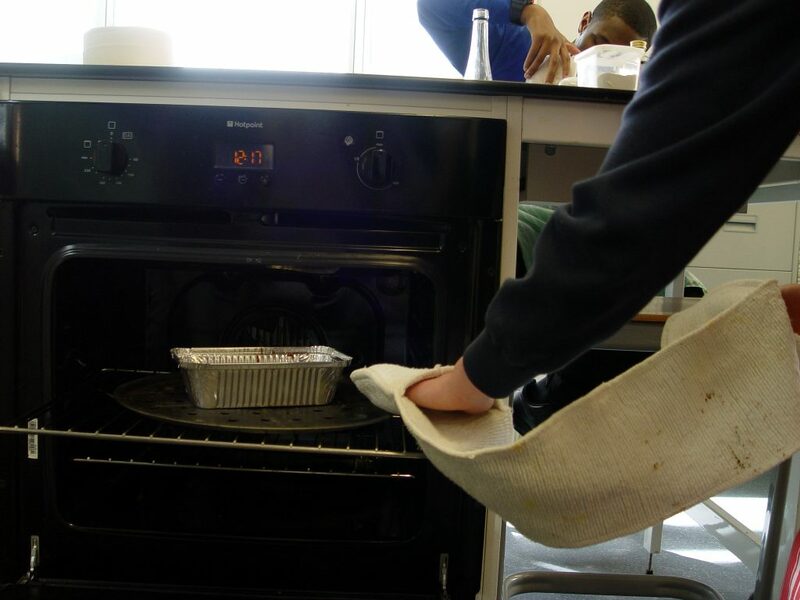 These encouraged the students to think about how to best achieve an outcome. 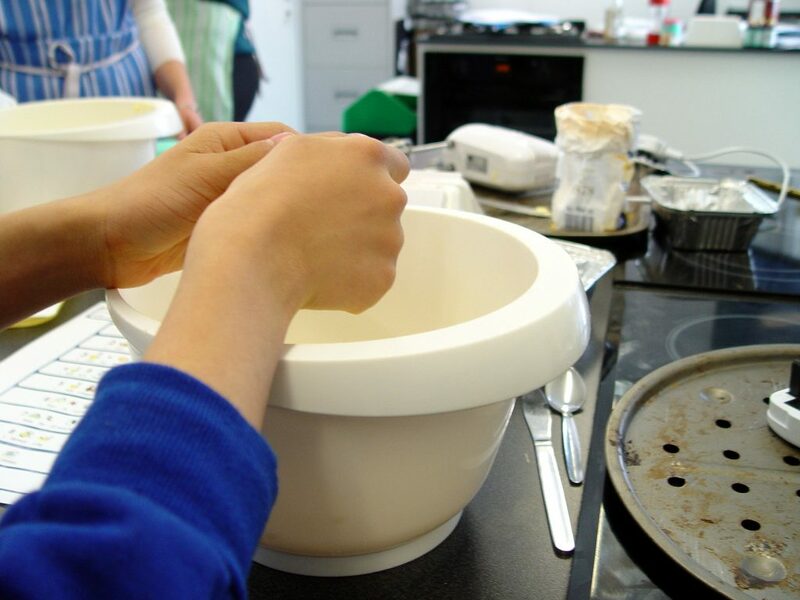 An example was the instruction to mix the sugar and butter. 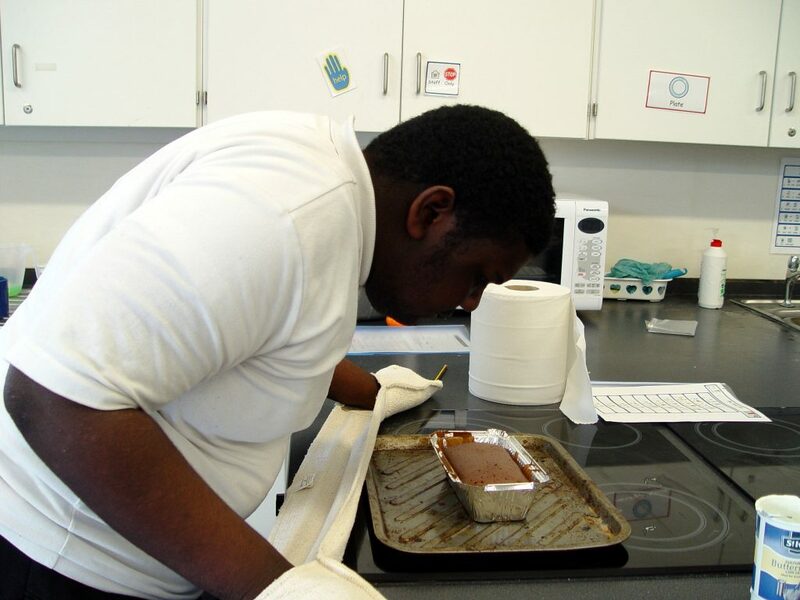 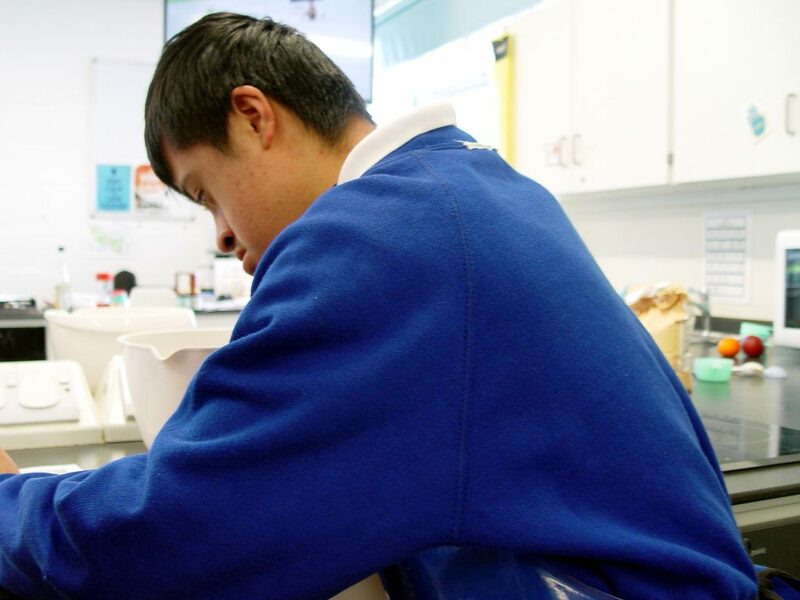 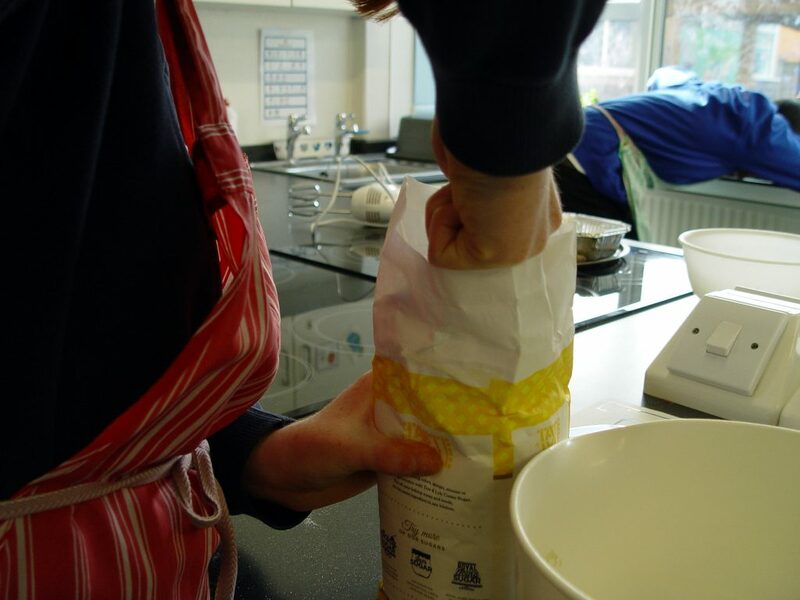 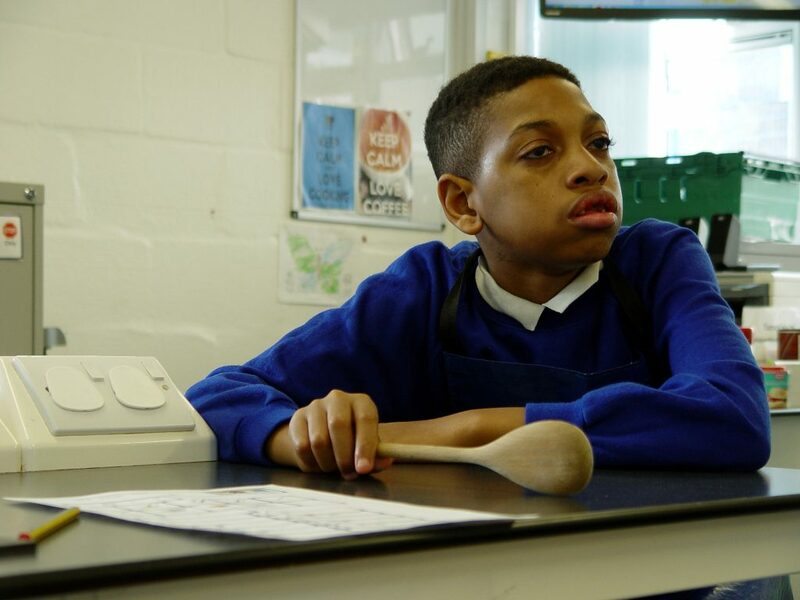 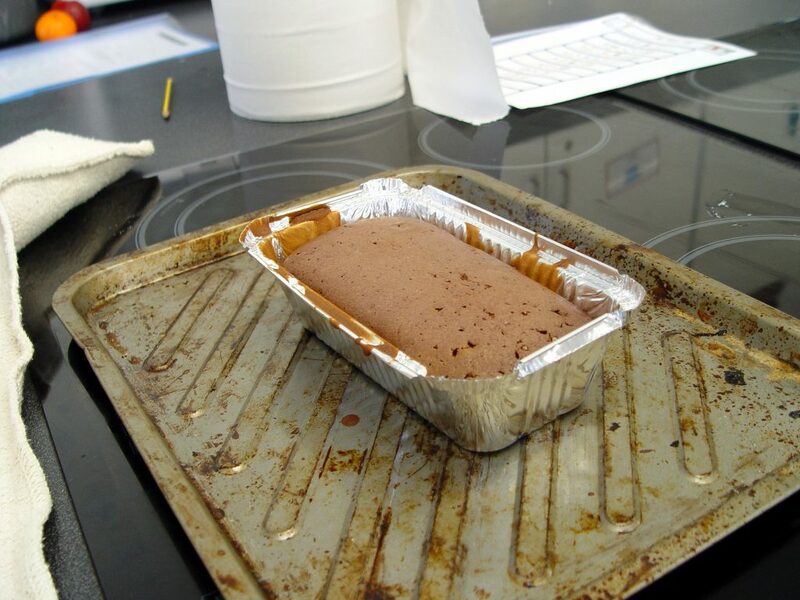 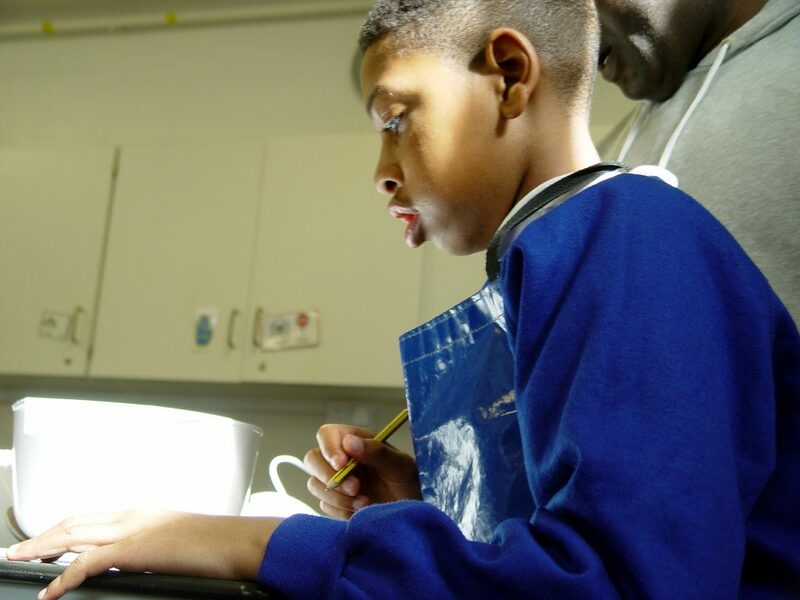 Class 10EG had to decide the best way to archive this – with a spoon, or using an electric mixer. 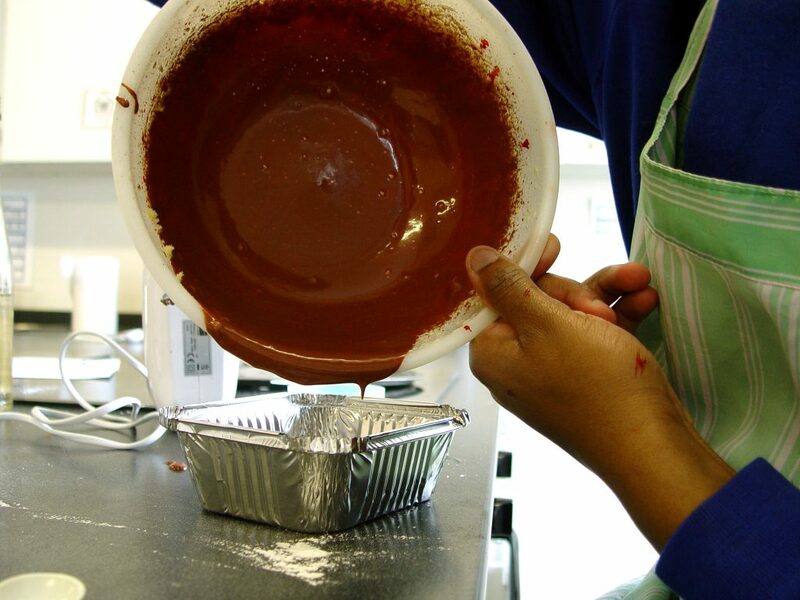 Each pupil was able to bake a delicious looking red velvet cake. 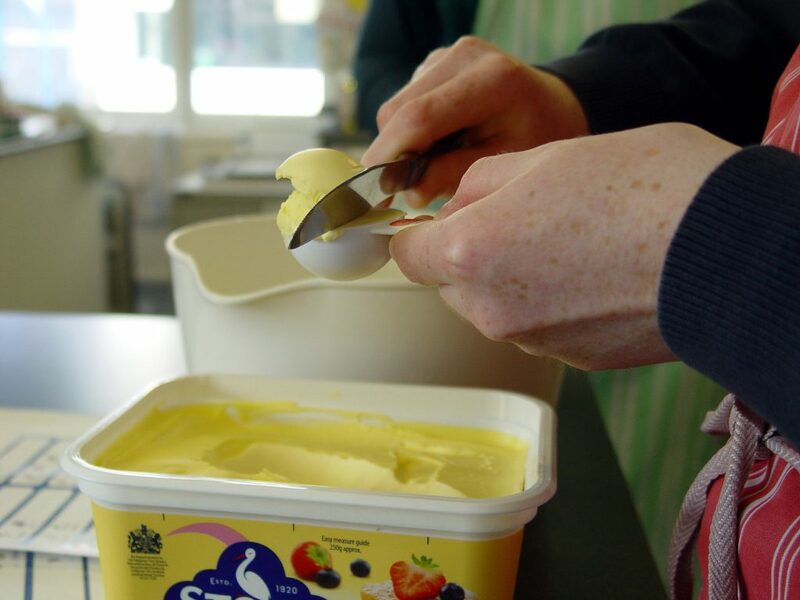 These were taken home to share with family and friends. 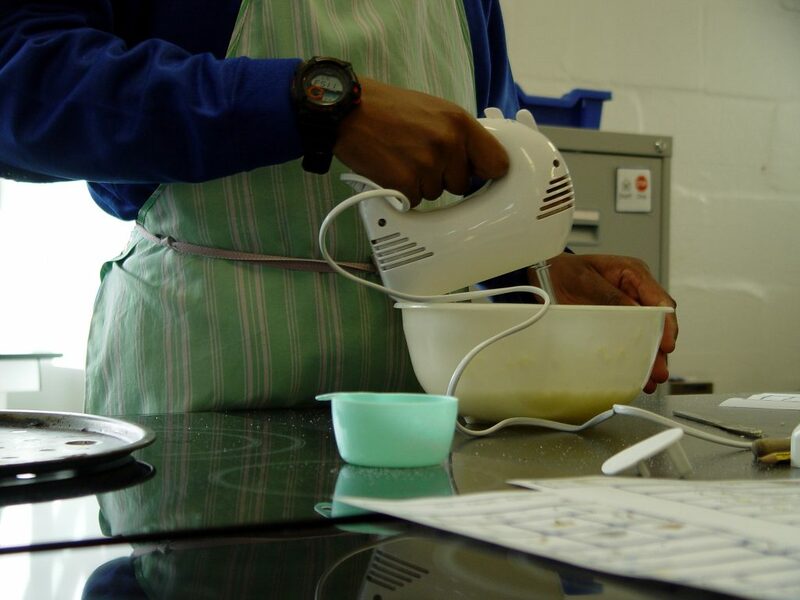 The final task was for an evaluation exercise to be completed.